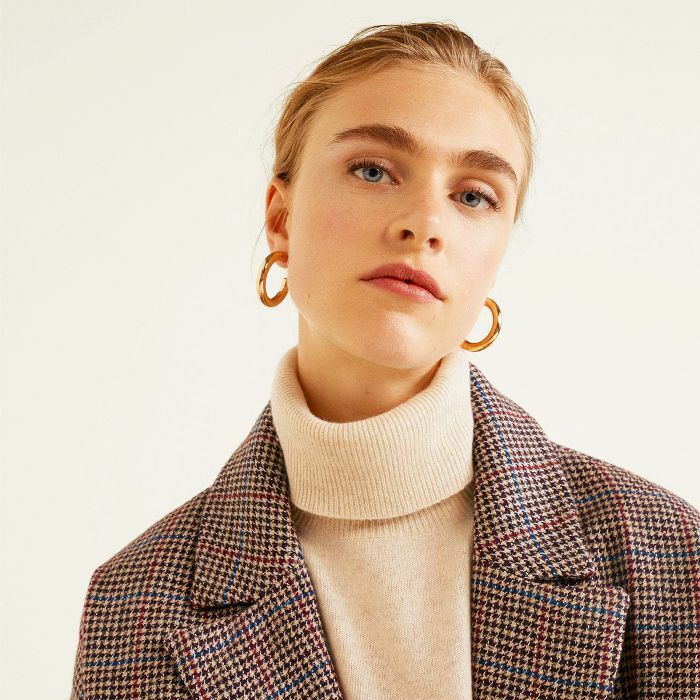 When the weather starts getting a little chillier and we begin wrapping our bodies in copious layers of cashmere, it can be all too tempting to cosset our faces underneath a thick, rich layer of foundation. We may have been all about the glow for the entirety of summer, but there's something about the crisp air of winter that makes us want to switch to heavier coverage (we're cold, okay?). However, these actually aren't the best foundations for winter. 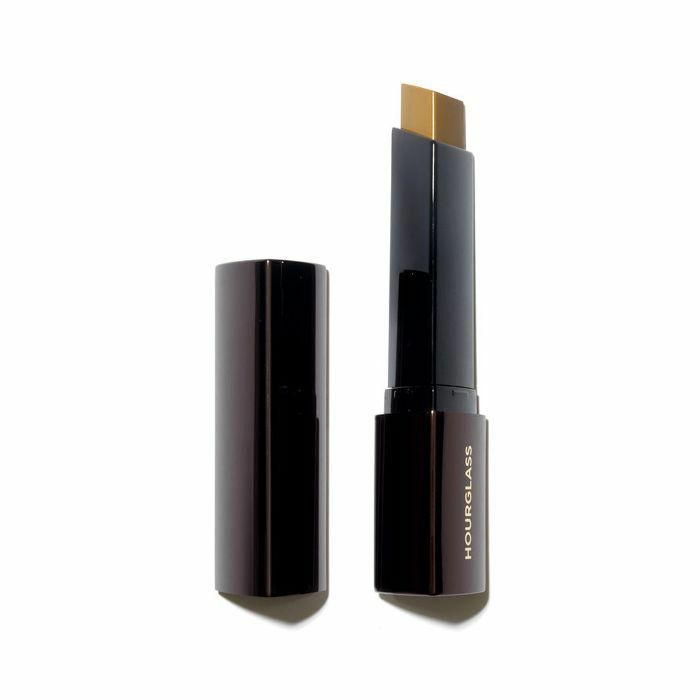 The cold snap and rising central heating temperatures are set to zap our skin of any moisture it's currently clinging on to, so why would we want to make it look even drier by coating it in a matte foundation? If you ask me, throughout the winter, you want to stick with the glow-giving foundation you enjoyed all summer. 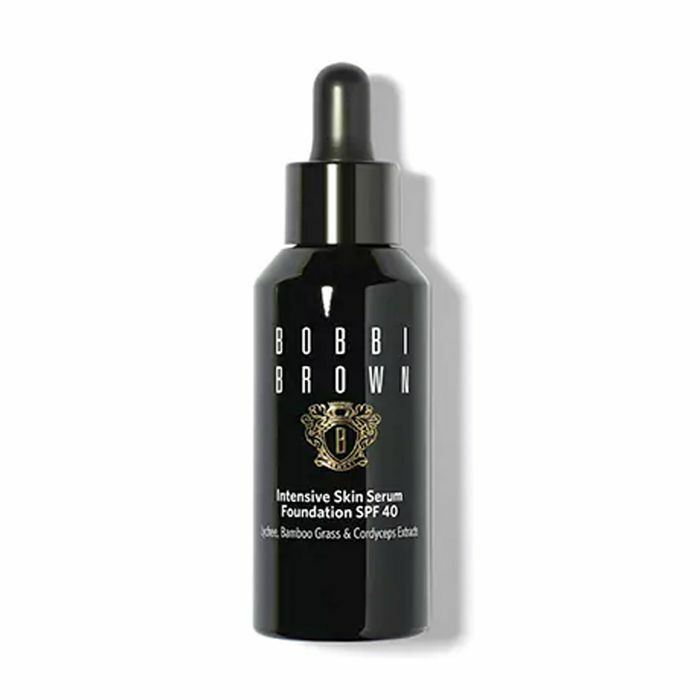 Rather than matte formulas, you want your winter foundation to come full of skin-loving ingredients to reinject moisture with a serum texture to provide skin with that ethereal dewiness it so desperately needs. With that in mind, I've picked out the nine best foundations for winter. These ones will make you look just as glowy as you did at the height of summer. You've heard the entire Byrdie UK team bang on about this product multiple times now, but that's because it's so damn good. 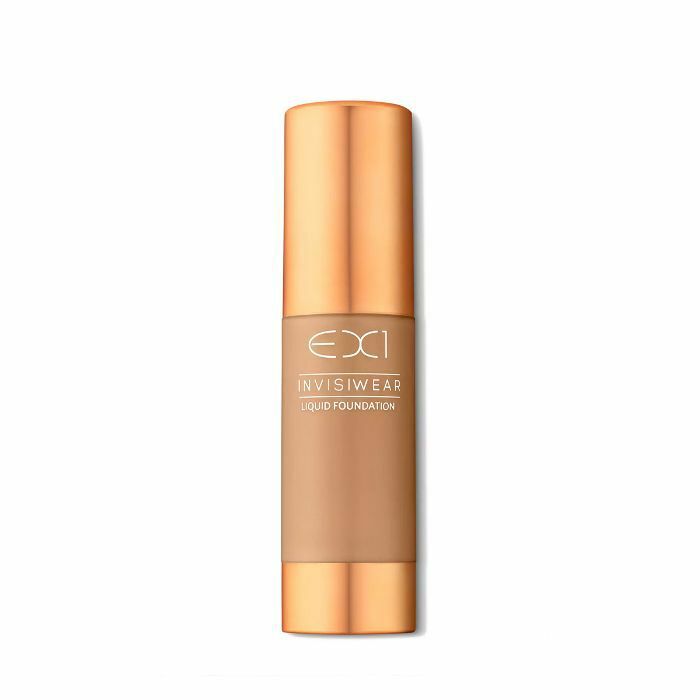 Its coverage is super light, but thanks to its iridescent pigments, it layers skin in this dewy glow I've never seen replicated by any other product. Just because you're amping up the glow doesn't mean you need to forgo coverage. Hourglass's triangular crayon has it by the bucketload, and it's perfectly tapered to fit into every nook and cranny. 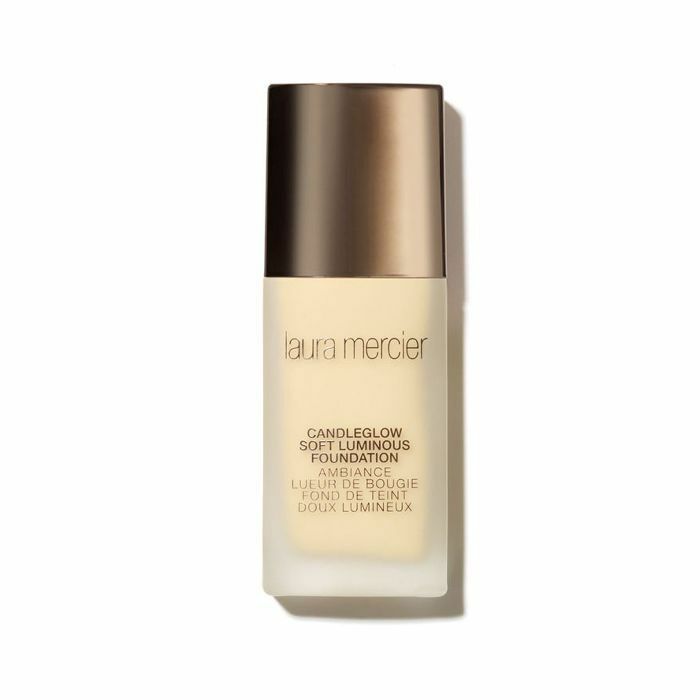 Oily skin can get in on the glowy-skin act this winter too—just look to Laura Mercier's Candleglow Soft Luminous Foundation. Rather than a slicked finish, it's soft with light diffusing particles that won't exacerbate any underlying oiliness. 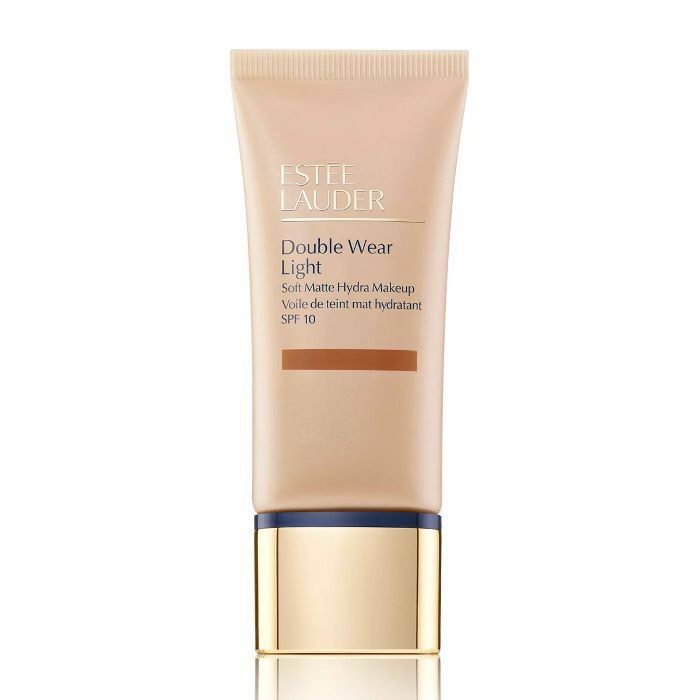 Estée Lauder's cult foundation now comes in a lighter version. Yes, it says matte, but it isn't going to plaster the face in kilowatt shine. It won't dull it down, either. This is a great place to start if you're a winter-glow novice. 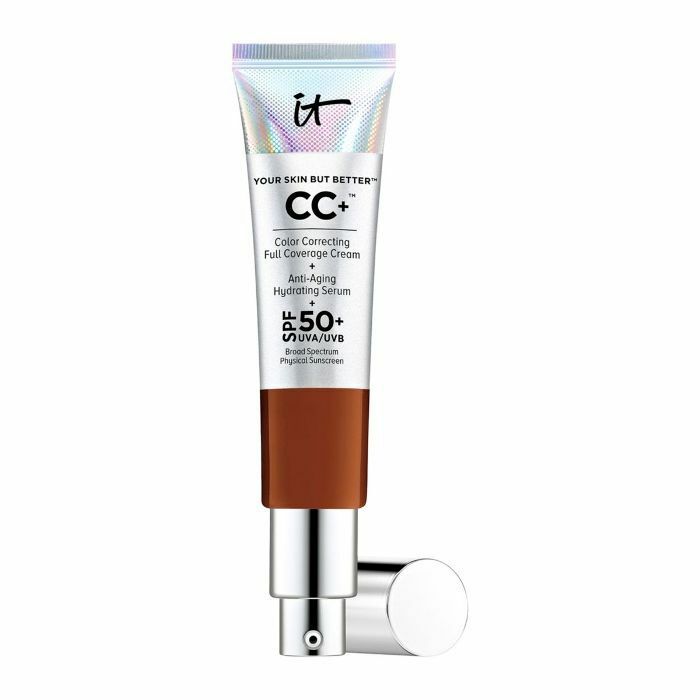 The pigments in this formula are so light that they manage to adapt to your skin tone, so even if you start the winter with a summer tan, the same product will still suit you come January. Apply with a damp sponge for the best results. Dehydrated skin will drink this foundation right up. It contains lychee, bamboo grass and cordyceps mushroom to nourish the complexion. Plus, it glides over skin like a dream. 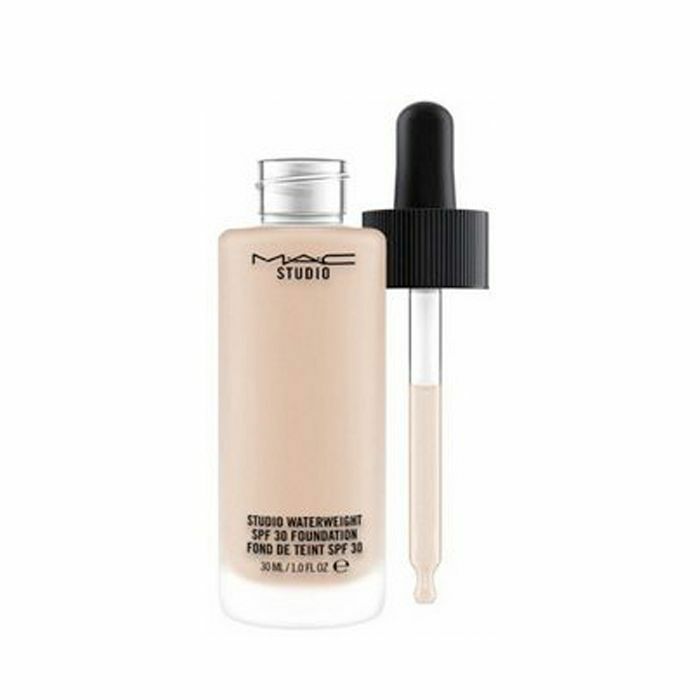 If you want something that will make your complexion look a little more uniform, you'll no doubt love MAC's Waterweight formula. It's so fluid, and it tints the skin rather than shrouding it in heavy pigment. 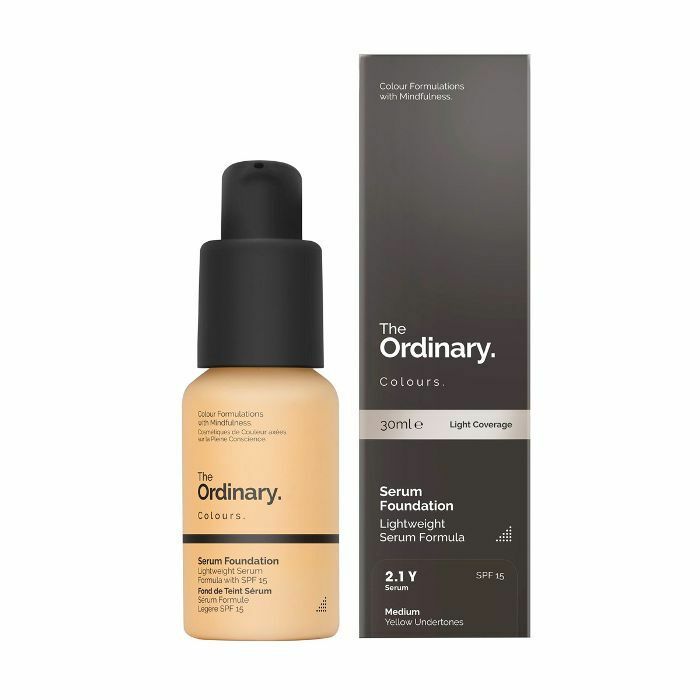 Another brilliant skin hydrator is The Ordinary's foundation, which contains pigments suspended in the brand's signature "spreadability system" that never seems to disappoint, even after the 4 p.m. skin slump. This is a brilliant drugstore option. Bourjois's Healthy Mix Serum Foundation contains a vitamin cocktail to brighten the complexion. Next, the unlikely product that will lift your complexion throughout the coming season.